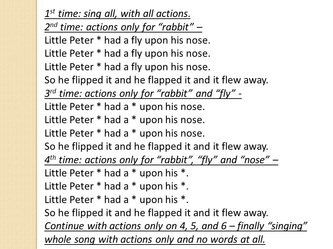 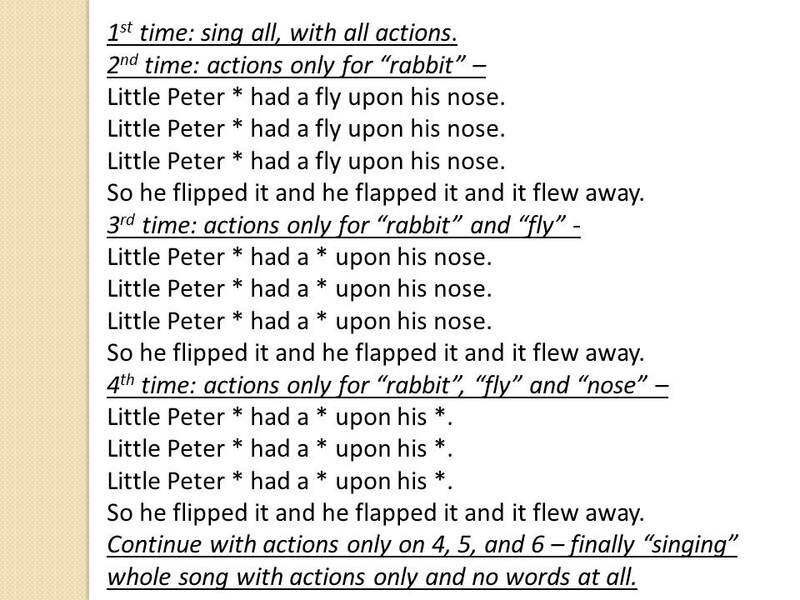 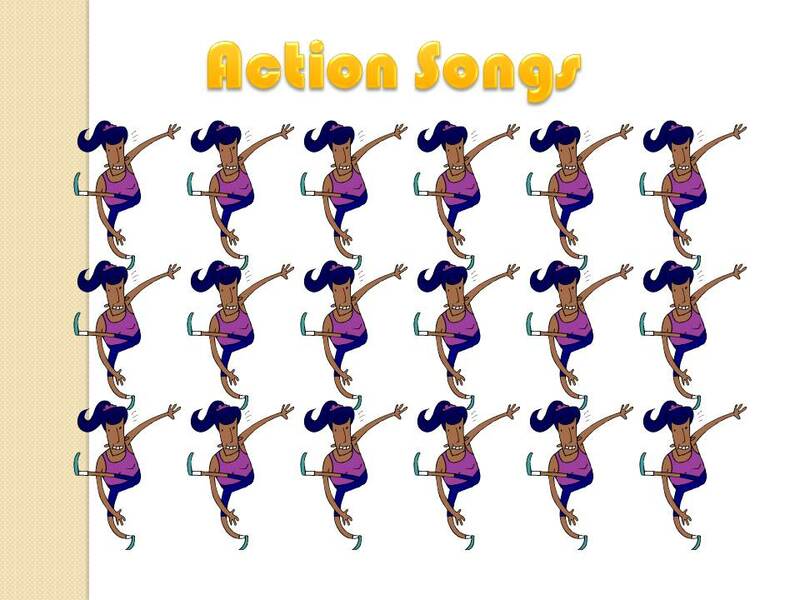 Why do we teach "Action Songs"? 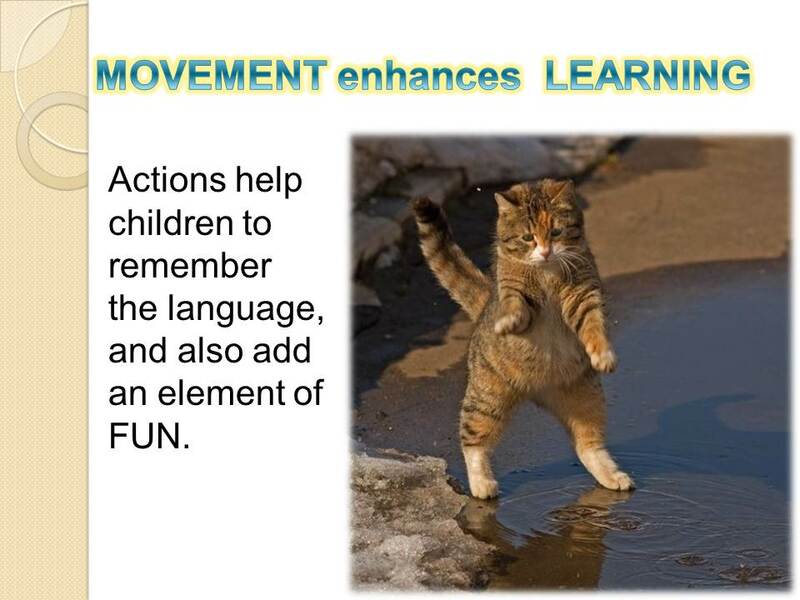 It increases learning. 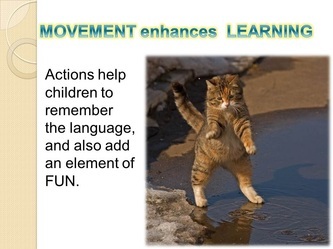 Adding movement to something to be learnt improves memory. 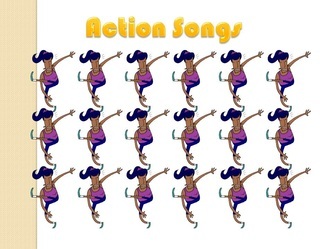 Here is a PowerPoint presentation containing some traditional Action Songs. 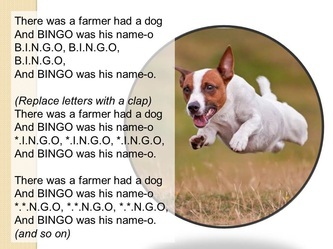 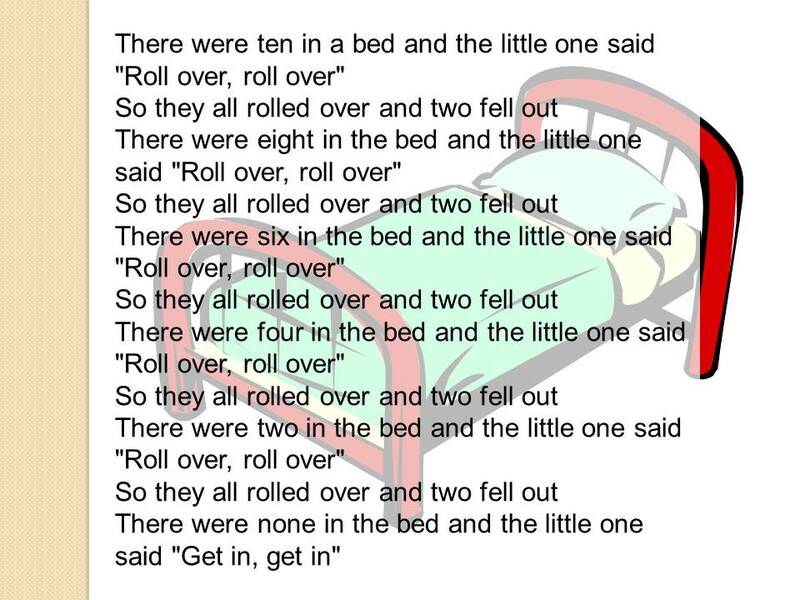 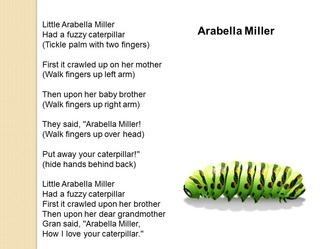 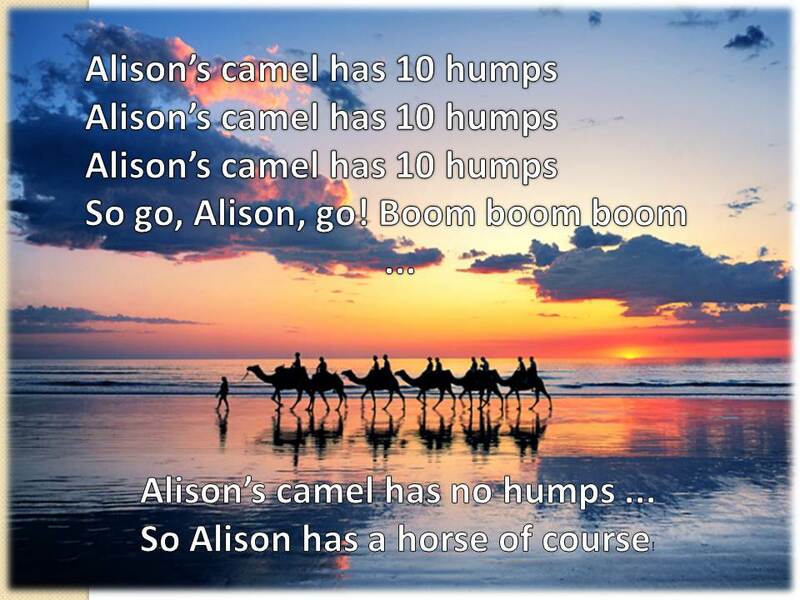 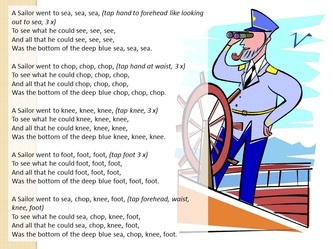 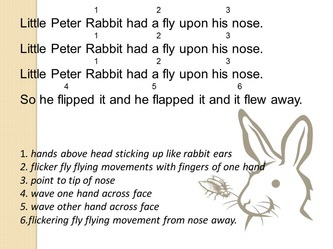 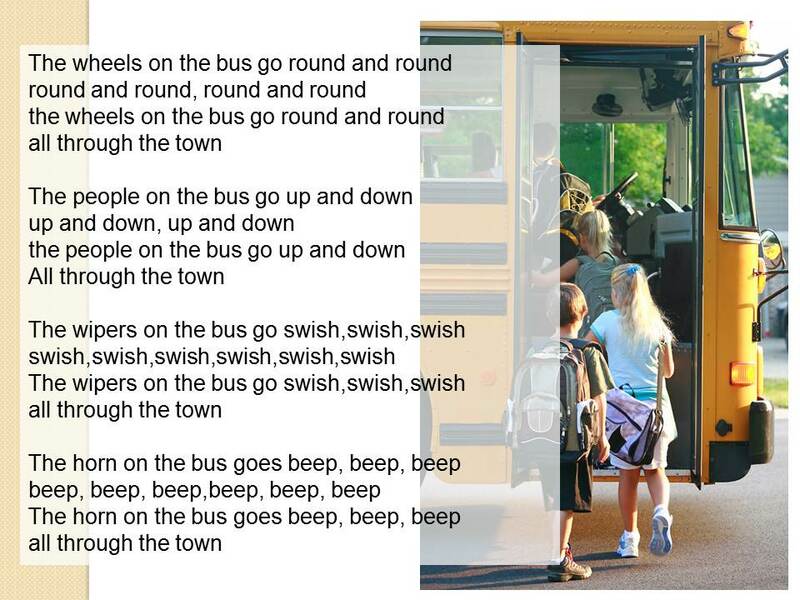 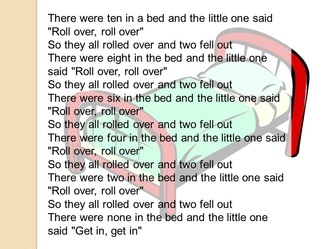 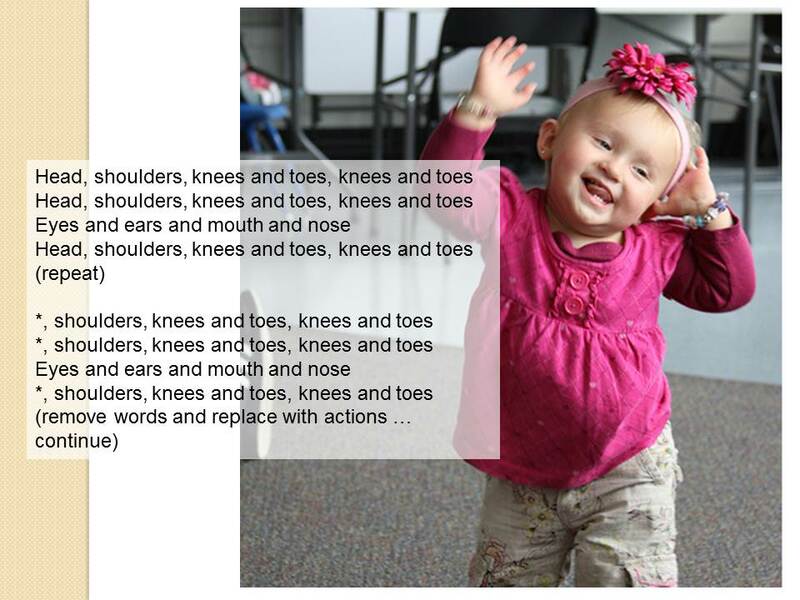 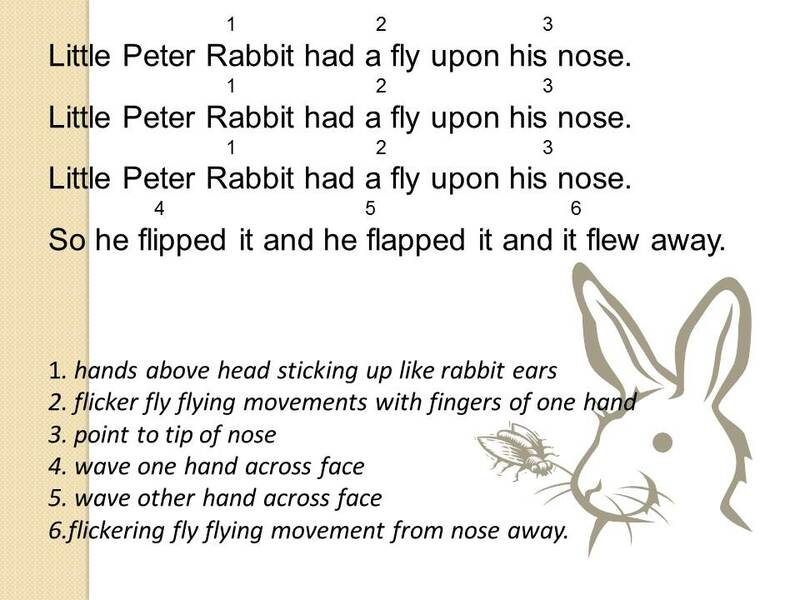 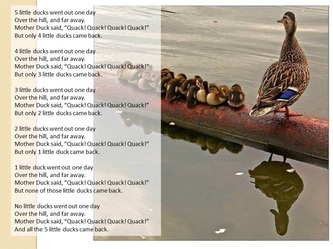 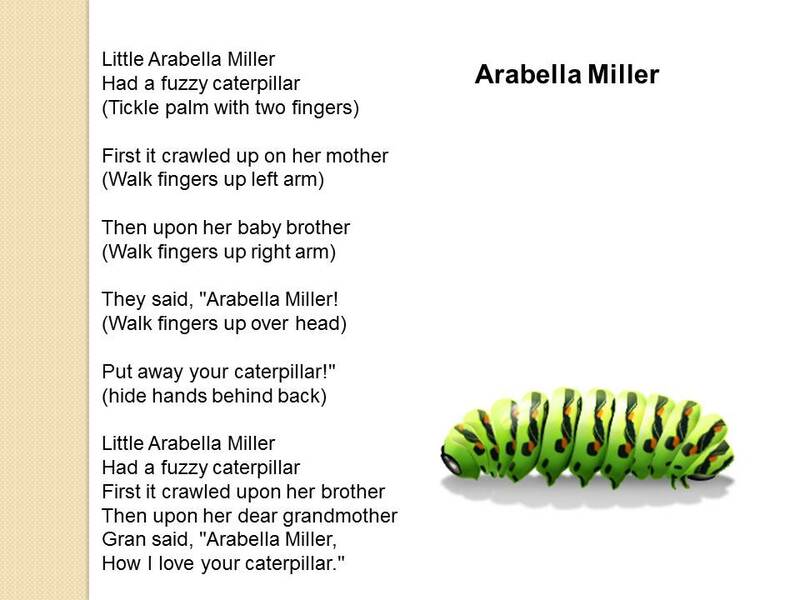 Poetry and rhymes page - poems and rhymes for children also often have actions (but without a tune).